Expansion and contraction of vinyl windows occurs when the window is exposed to hot or cold weather. They may shrink in cold weather and expand in warm weather. This shifting of the frame size can cause a number of problems, and it’s important to keep your eye out in order to avoid seal failure and other issues down the road. The warping vinyl frame puts a lot of strain on the overall structure of the window, especially the glass. Not only does the frame begin to warp under pressure, but the glass will eventually bend. This immense amount of pressure will do a number on your windows and potentially cause permanent physical damage, not mention result in performance issues in time. As if compromising the structural integrity of the window isn’t bad enough, the situation also spells trouble for the window seal. The seal will eventually break down with expansion and contraction, which allows moisture to make its way inside of your home. 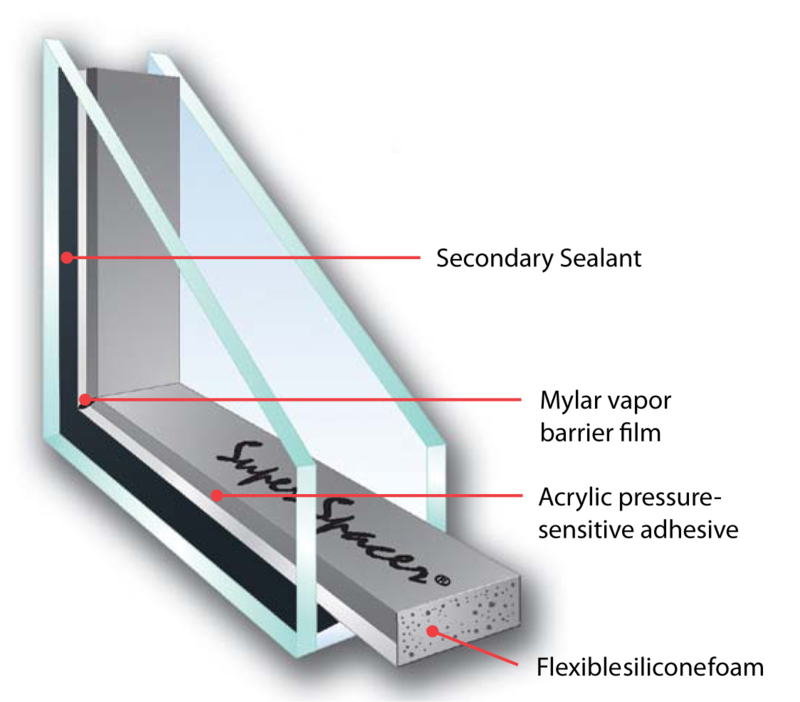 You also need the seal in working order since it prevents moisture from making its way between the panes. The bottom line is that expansion and contraction can cause clouded window panes and obstruct your view of the outdoors. 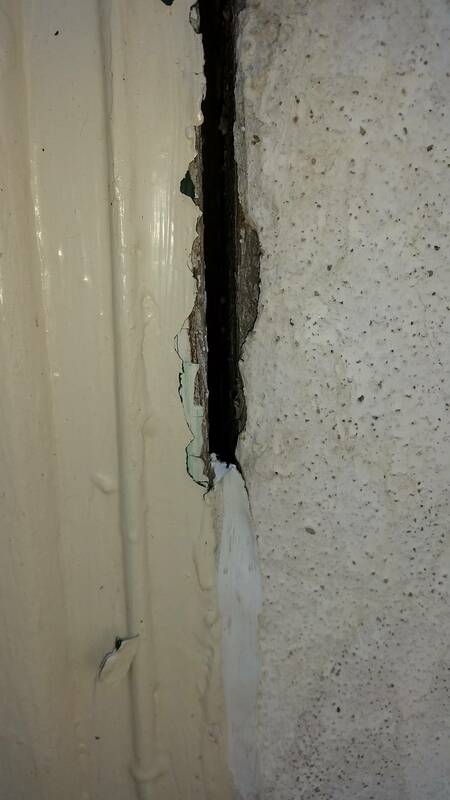 Another danger with window expansion and contraction is the window frame losing its connection with the wall. The warping of the vinyl window frame can pull it away from the all and result in additional structural damage, when can add up to costly bills when you add up repairs and window replacement. Although expansion and contraction of home windows is a real possibility, there is a solution to keep this problem at bay. The best option is to invest in high quality replacement windows with a non-metal spacer. For example, Universal Windows Direct offers SuperSpacer—this is an acrylic-bonded and ultra-durable aerospace technology spacer, which helps keep your home cooler in the summer and warmer in the winter. It also includes a flexible thermal textile that helps your window stay intact even during the most extreme temperature changes. If you want to learn more about preventing window expansion and contraction in your home, contact Universal Windows Direct today.